If this is your first time in Bukit Bintang, deciding on what to do and see can be a daunting task. As Kuala Lumpur's busiest shopping and entertainment district, Bukit Bintang offers everything from indoor theme parks and lively street performances to quaint cafes and award-winning restaurants. It’s also home to massive shopping malls that are within walking distance from one another. Catering to just about any budget level, accommodation options in Bukit Bintang range from stylish five-star hotels to cosy backpacker inns. There’s also plenty of public transportation to take you beyond the city centre, but do return in the evening to experience its vibrant cocktail bars and neighbourhood pubs. 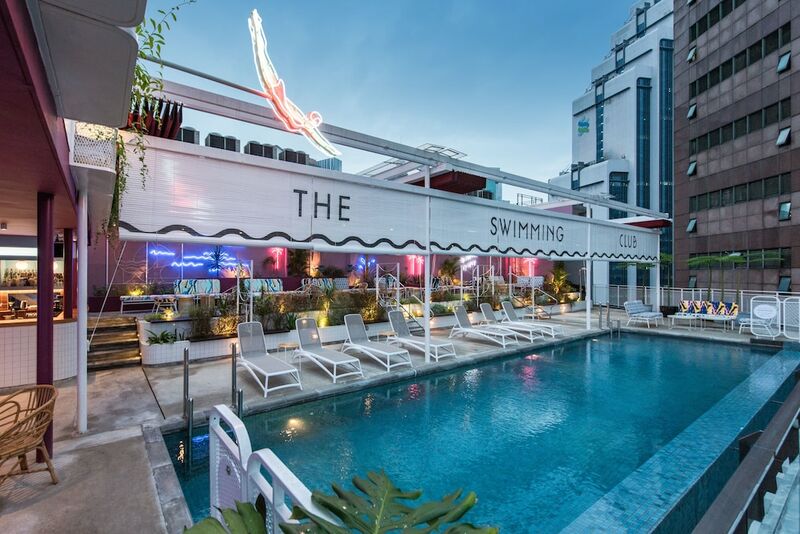 Featuring some of our favourite restaurants, attractions, nightlife spots, and shopping venues, read on for a quick yet helpful guide on what to do in Bukit Bintang in one day.